This is the Shortest Route between SBJ and LDH. 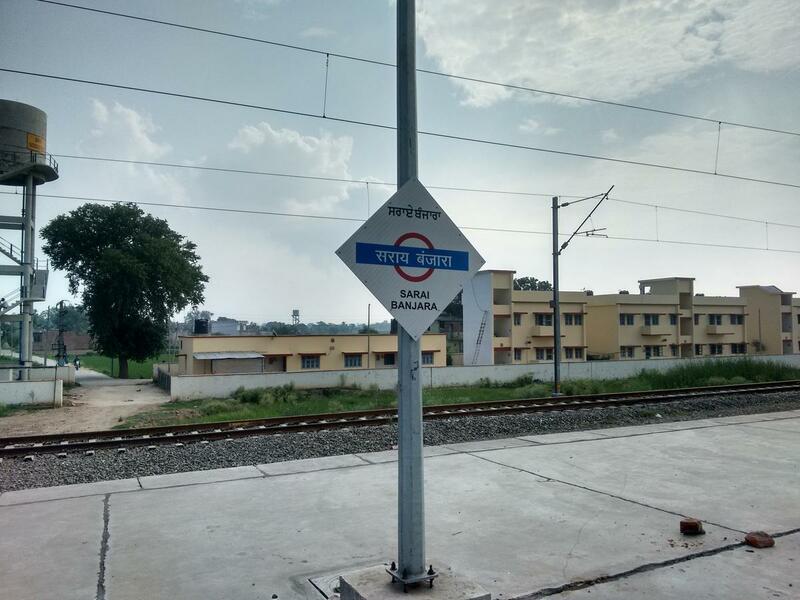 Compare with the Shortest Route between Sarai Banjara and Nangal Dam. This is the Shortest Route between SBJ and UMB. 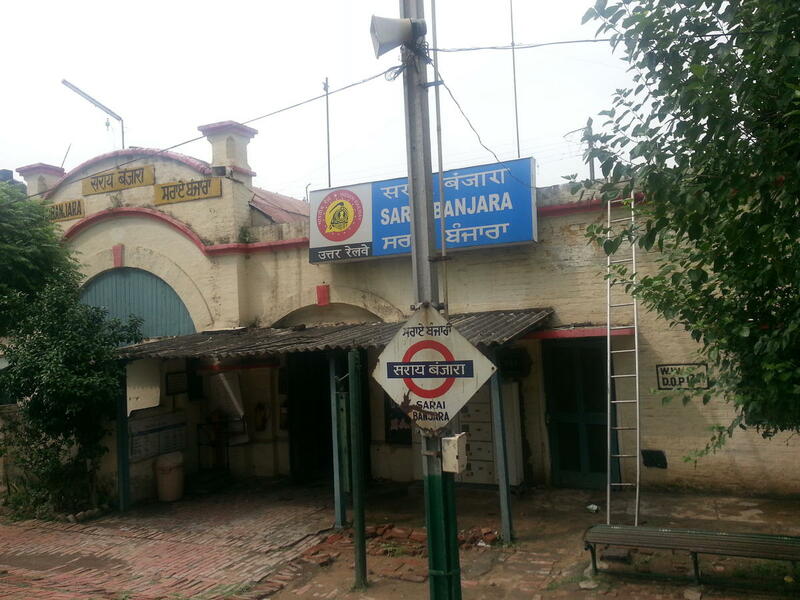 Compare with the Shortest Route between Sarai Banjara and Una Himachal. 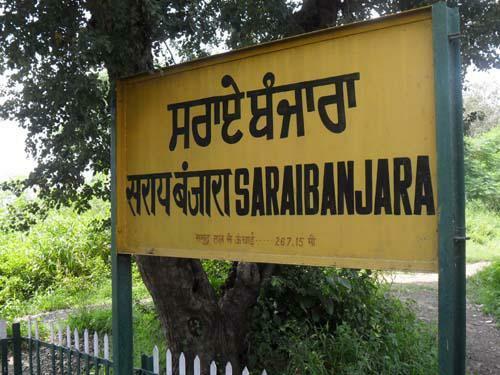 Compare with the Shortest Route between Sarai Banjara and Jalandhar City Jn. 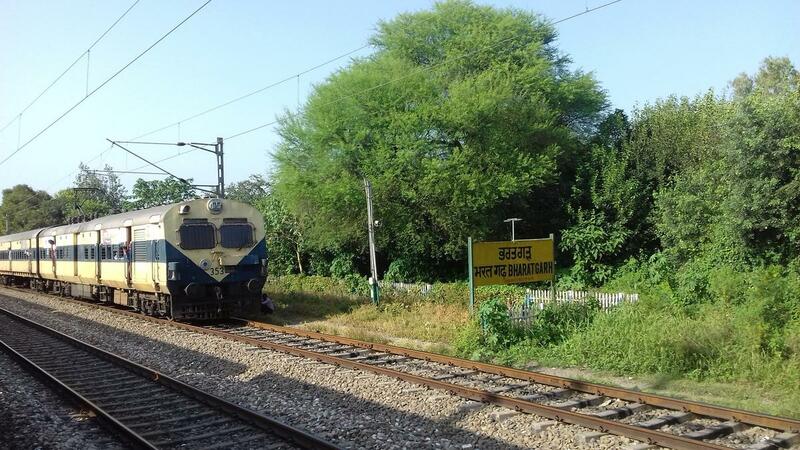 Compare with the Shortest Route between Sarai Banjara and Saharanpur Jn.